Quick overview: An application that allows your students to zoom, spin, and fly around the planet with real satellite imagery. What does it do? 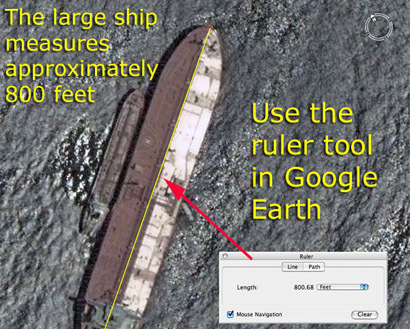 If you’ve used ever Google Maps in your classroom, then you may really appreciate Google Earth. Google Earth (http://earth.google.com) shares the same satellite data as Google Maps, however your students can use Google Earth to effortlessly zoom, spin, and fly around the planet with real satellite imagery. Some major US cities, such as New York, even include accurate 3D models of actual buildings. Extra information: Google Earth is free, however since it is a desktop application, it must be downloaded and installed locally on your computer. If you do not know how (or have the rights) to install software in your computer lab, you can ask for help from your IT department. This entry was posted in Tools and Apps and tagged earth, Geography, google earth, google maps. Bookmark the permalink.